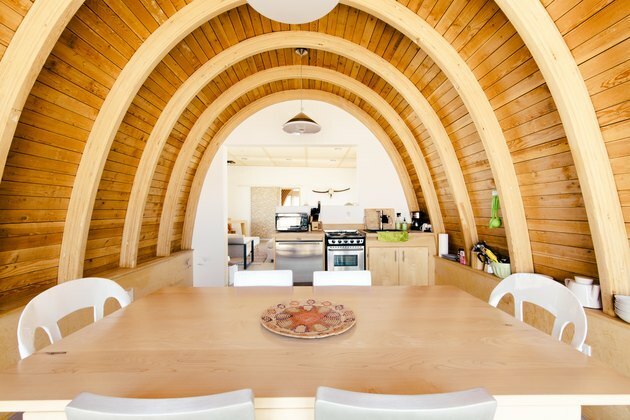 If there were ever a group of home tours that are enough to get a person to sell all of their worldly possessions and choose instead a life in the vast desert wilderness, this is it. Utter silence, plus endless starry night skies call upon certain people who can't ignore the similar stir that drew American pioneers out west, where still today it remains almost as wild as they originally found it. 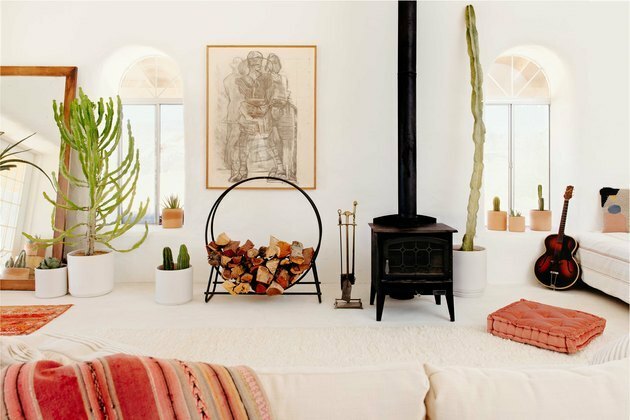 Below, find 16 desert-chic examples of what a little capital and ingenuity can create while building upon the history of the wild west. 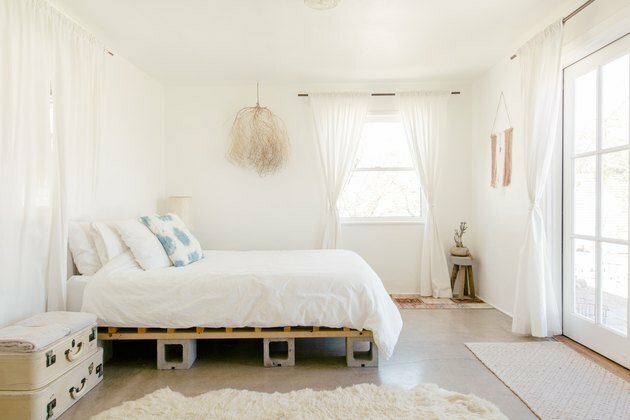 TAKE THE TOUR: See how three Los Angeles-based friends created the most perfect off-grid high desert home to share — fit with extra thick straw-bale walls and all. 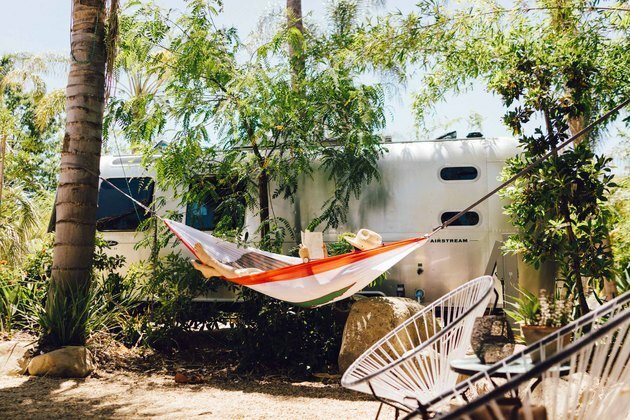 TAKE THE TOUR: This Ojai hotel is made up of 10 retrofitted Airstreams and run by a super cool husband-and-wife team who have reported a Bradley Cooper sighting at their bonfire pit. 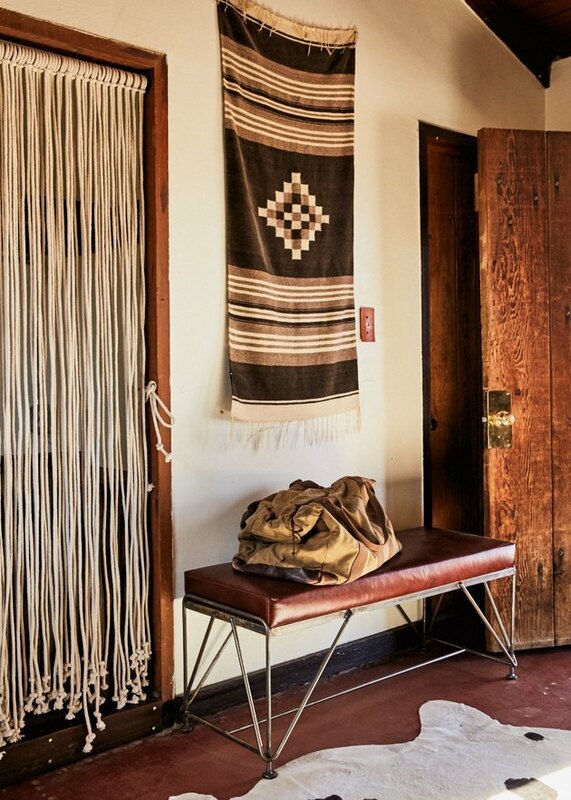 TAKE THE TOUR: When renovating a former 1940s Western movie set into a hip motel, the owner kept things "transparent and raw," like its vast Joshua Tree setting. 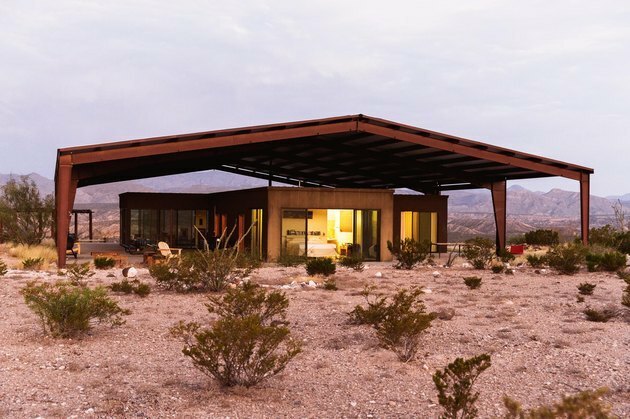 TAKE THE TOUR: This remote Marfa, Texas, home has unparalleled 360-degree desert views that are just, wow (and an equally awe-inspiring outer metal structure). TAKE THE TOUR: Stay at this idyllic Joshua Tree Airstream compound, if anything, to compare notes for when you stay at the previous one in Ojai. 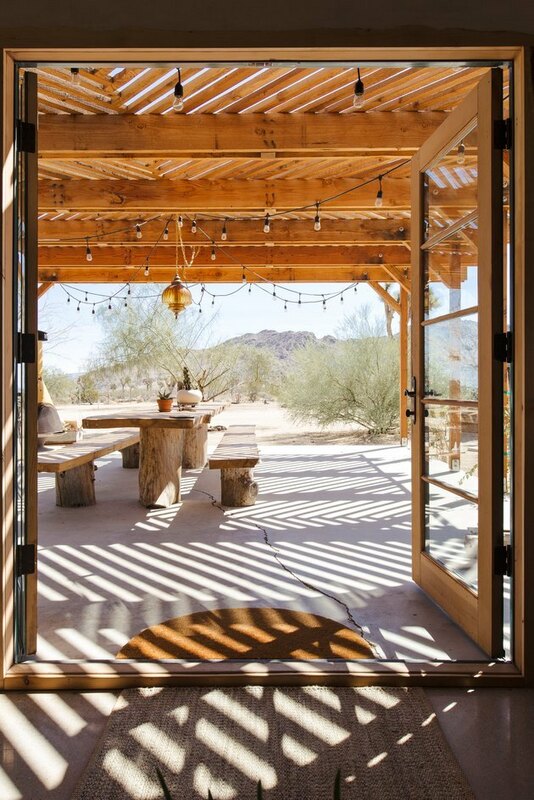 TAKE THE TOUR: Three friends created this vintage-modern desert gem out of one of the original homes built in 1947, walking distance to the iconic Joshua Tree Saloon. 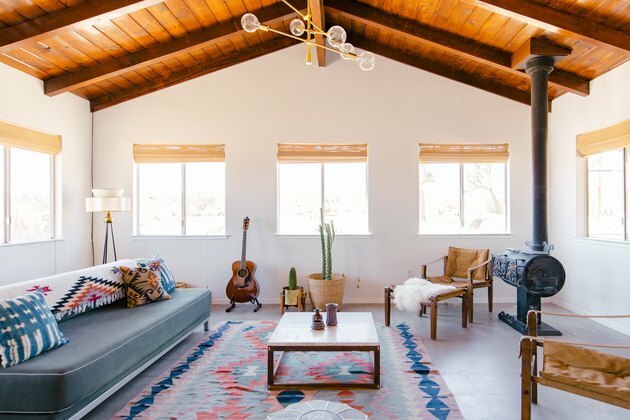 TAKE THE TOUR: It's easy to see why this room is the owner's favorite — the open beamed ceiling, wood burning stove, and view of the Joshua trees toward Pipes Canyon and Big Bear are truly stunning. 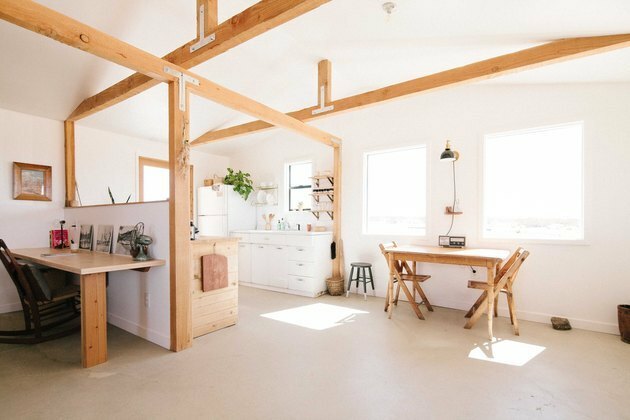 TAKE THE TOUR: When a couple who both work in tech need to disconnect, they do it by moving part-time to this modern-industrial home in the middle of freakin' nowhere. 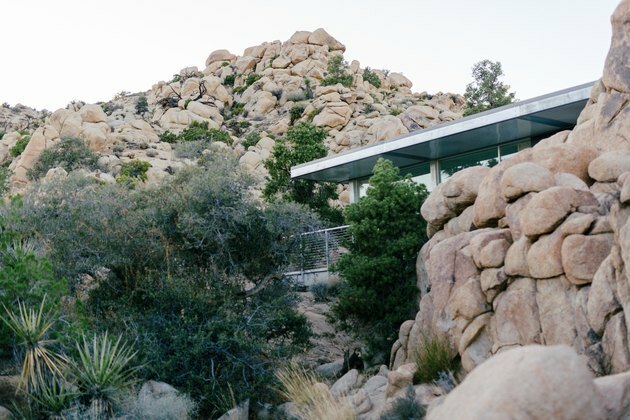 TAKE THE TOUR: The stark, midcentury-inspired design of this prefab in Joshua Tree set against and hidden within ancient desert boulders is worth a click and maybe even a bookmark. 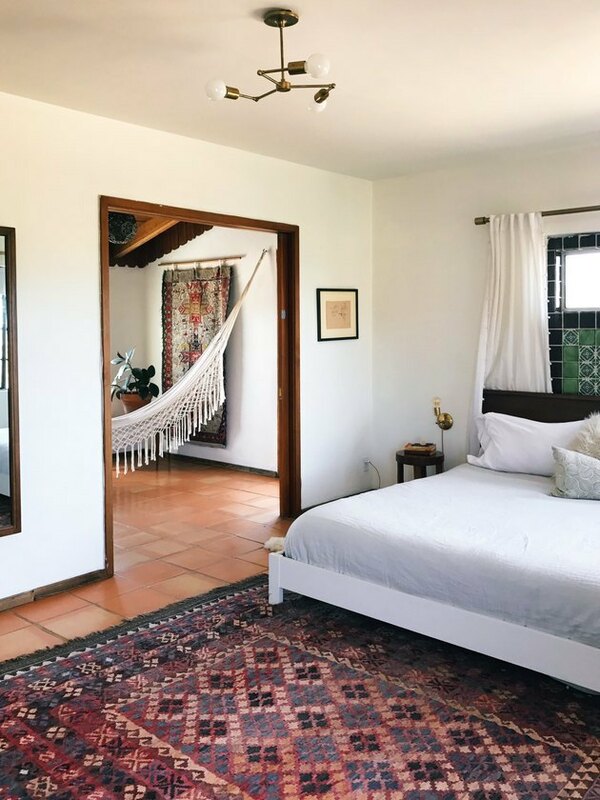 TAKE THE TOUR: "I saw this faded photo online of two little round shacks built by a ship maker in the 1950s and fell in love," says the L.A.-based filmmaker who now calls this dream space home. 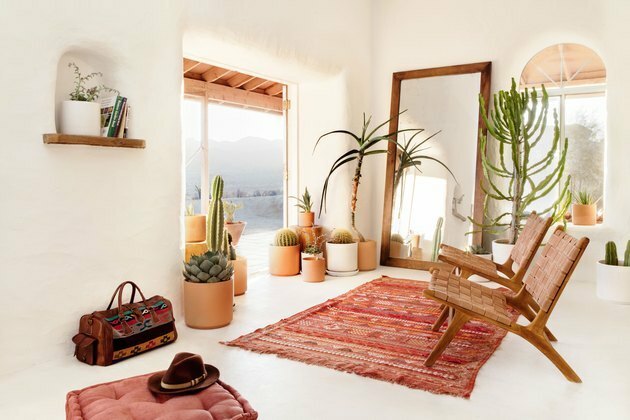 TAKE THE TOUR: If you haven't heard of the Joshua Tree House yet, you probably live under an Instagram rock and for that we are slightly jealous of you. 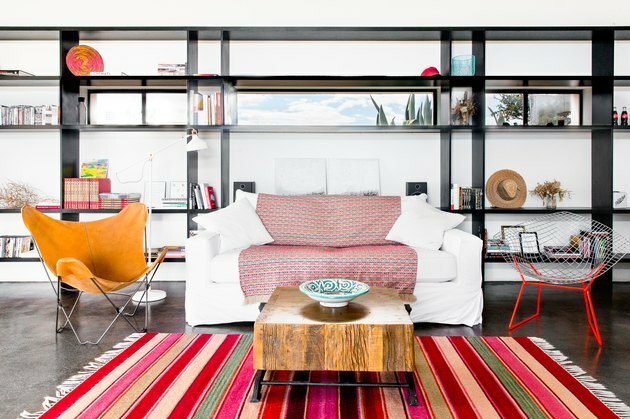 TAKE THE TOUR: A crisp five-unit hotel named the Amado in Palm Springs is the impressive result of one woman's dream (and zero input from a professional team). 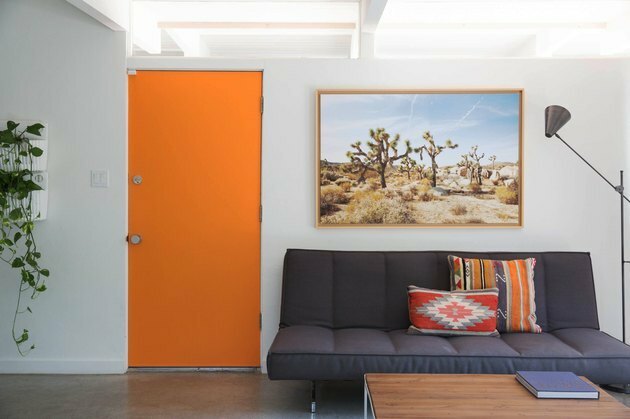 TAKE THE TOUR: See how a simple Joshua Tree homesteaders cabin pays proper tribute to its midcentury past with airy, modern upgrades. 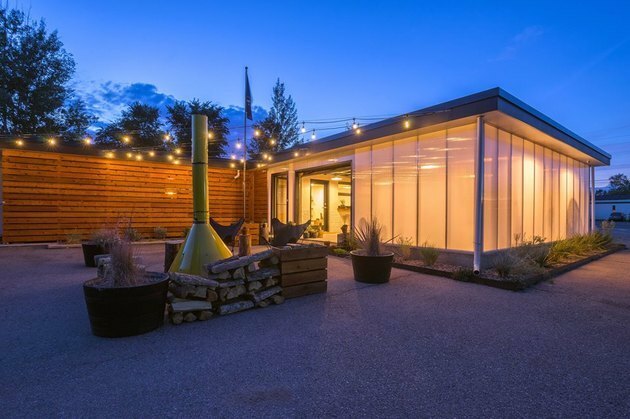 TAKE THE TOUR: A couple fulfilled each of their lifelong goals and created a badass modern retreat after renovating this 1958 motor lodge in Colorado. 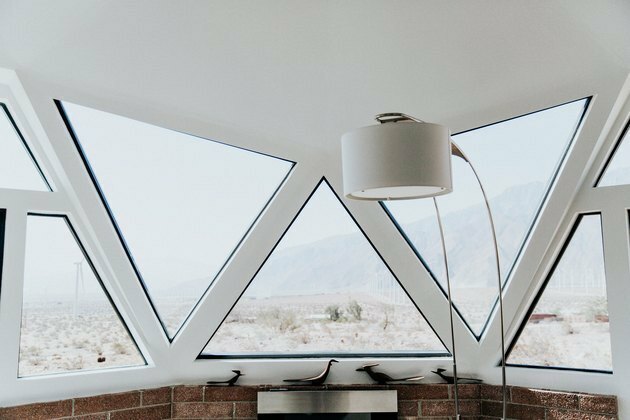 TAKE THE TOUR: Originally built in 1956, this Palm Springs home has sweeping desert views and an eye-catching 1970s dome addition that the owners rightfully agreed was its greatest asset. 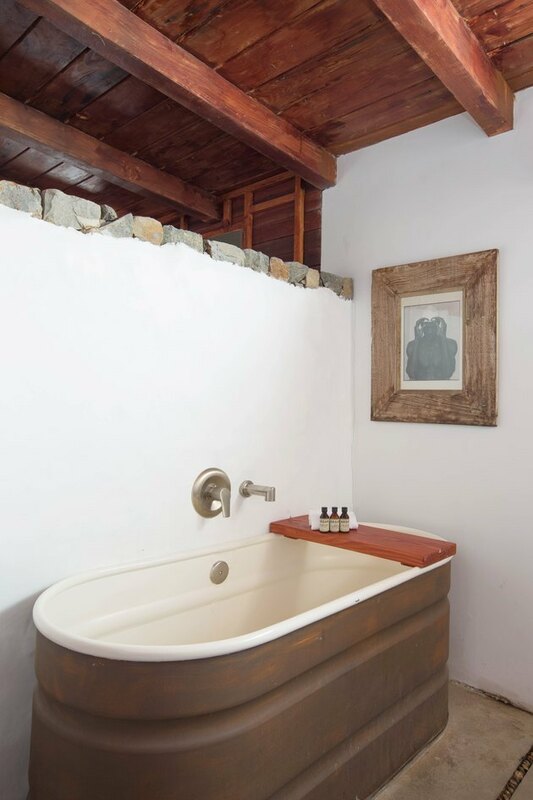 TAKE THE TOUR: Rich redwood and open spaces (not to mention no TVs or phones in the rooms) provide tranquility at Sparrows Lodge, which was originally built by actor Don Castle in 1952.